Do you have the skills... and the right mindset? Watch the video to learn more about the history of CCA, and read some testimonials written by current and former staff instructors. Do you think CCA sounds like the kind of summer job for you? Contact us at the office or click the button below that says “Application” to tell us more about yourself! Also if you have any questions click the button below to take a look at our Frequently Asked Questions page. Have a question that is not there? send us your questions using the contact form on that page! Travel across the United States over the summer and join a family that gets to do what they love everyday. 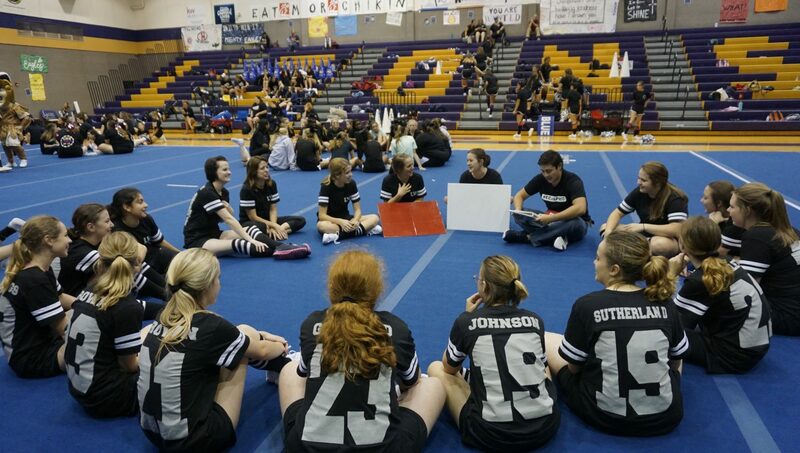 Cheerleading and share the GOOD NEWS of Jesus Christ. Once you have created your videos please take the time to insure that they are titled correctly. Please also insure that your videos are saved in an appropriate file format. Only (.mpeg4/.mov/.mp4/.wmv) will be accepted. 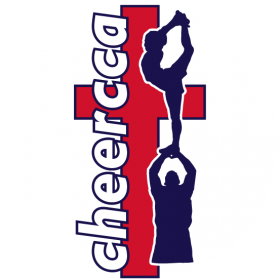 Please send all of your videos via email or cloud service (Google Drive or Dropbox) to information@cheercca.com. Please ensure that you include your full name and the word “Application” in the subject line of your email. I am so thankful to have been a part of the ministry of CCA as a staffer! The people you get to work with are encouraging, uplifting, and motivating in a time of life where so many struggles and challenges are present. Being able to praise and worship God through my love of cheerleading and teaching others is a gift–there is no “job” involved in the job description! 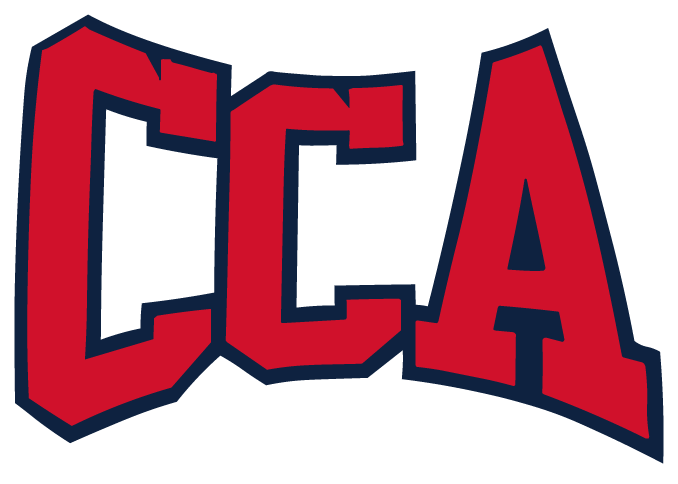 I plan on making CCA summers a part of my life moving forward. 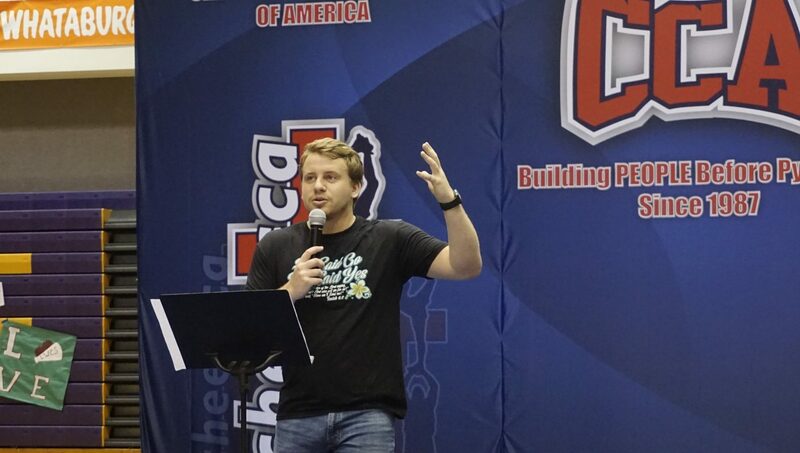 Being on CCA Staff for four years has impacted my life more than I could ever imagined. When I took the step of faith to tryout for staff after my first year of college I was unsure of what to expect, but I knew that the Lord was tugging on my heart to surrender my passion and gifts fully to Him. 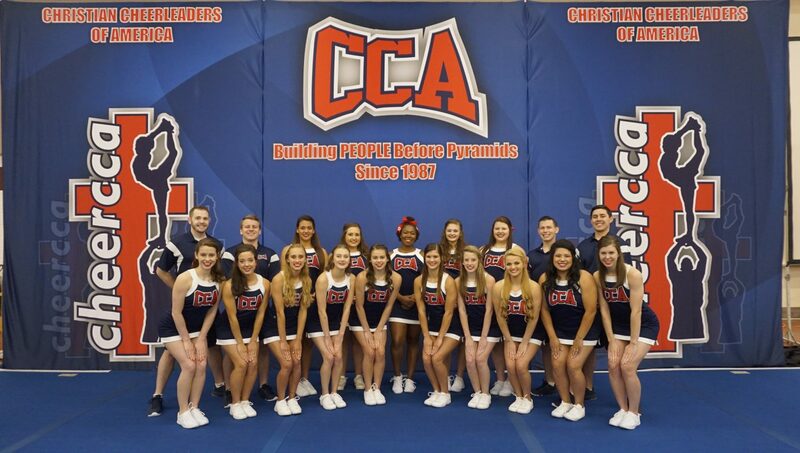 God opened the door through the opportunity to work with CCA for me to use cheerleading as a way to lead others not only in perfecting their technique and craft on the gym floor, but so much more importantly to have a better understanding of Jesus Christ and His love for us. Using the vehicle of cheerleading to share Jesus with others through CCA has played such a pivotal role in molding me into the bold woman of Christ He created me to be. I am so grateful for the lifelong Christian friendships that I’ve made over the past few years with CCA. These relationships strengthened me during my time as a staffer and to this day continue to bless me more than I can say. Experiencing the skits, the worship, and performing the sign language to our theme song each summer has allowed me to understand more about who God is in my own life. I’m forever thankful to CCA for the life and eternal lessons that it has equipped me with. 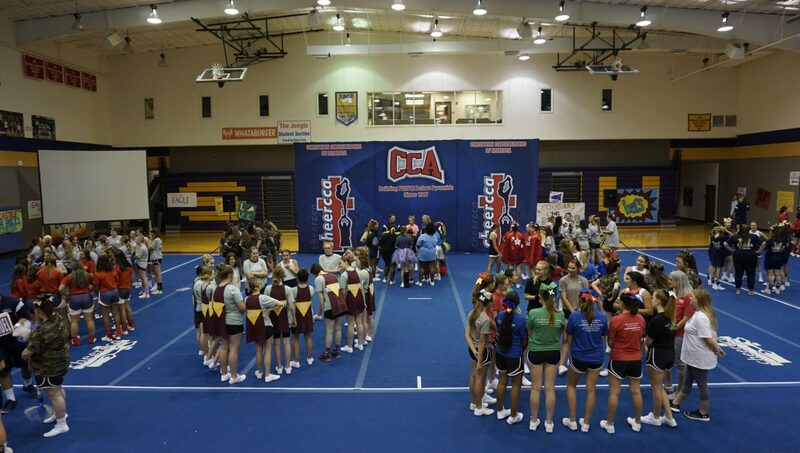 My first experience with CCA was volunteering at Nationals in 2002. I had been a cheerleader at Hardin-Simmons University for five months and the best stunt I could pull off was a toss to hands. I was blown away by the talent of the other staffers but what really impacted me was the joy they found in praising the Lord through their talent. Since I didn’t have much talent I didn’t think I’d be much use. Nevertheless, I was given a job that week and found out how much fun could be had glorifying the Lord through hard work. Those long days of work were parlayed into a summer job as a staff instructor. I went to work week and found people willing to help me develop as an instructor and further my skills as a cheerleader. I learned to work well with coworkers, both male and female. The most impactful experience I had while working with CCA was allowing God to become more than just the God I grew up knowing. By serving through this ministry I was able to truly see Him work. His presence could be seen in the faces of joyful campers, in teary confessions and in the hearts of those who would be transformed by the love of Jesus Christ. I saw the truth of Romans 8:28 when, through tremendous tragedy, His love made all things work for good. When I think back on my time with CCA I only have the fondest memories. I don’t remember the soreness and tiredness of a long camp day or the seemingly endless car rides (well, maybe a little). However, I do remember all the times that God showed up and how glad I was to be in the room. I was on summer staff from 2002-2005 and worked various regionals, classics and clinics in subsequent years. For one summer I worked with my girlfriend and the following two summers I worked with my wife. Since my first experience as a CCA camper in 2008, I knew that I wanted to be part of this ministry. Over the past five summers, I have been able to do just that. Being part of the CCA Staff has impacted my life in more ways than I could count! I have made lifelong friends, met my husband, traveled across the country, gained valuable leadership experience, and enjoyed once in a lifetime opportunities (Macy’s Thanksgiving Day Parade!) through my job as a Staff Instructor. 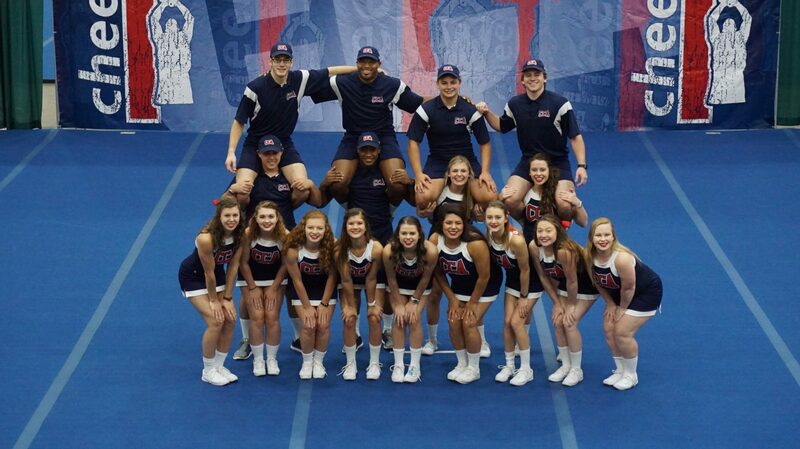 If you are looking for the best summer of your life, look no further than becoming part of the CCA Spirit Staff! Staffing with CCA was a summer I will never forget. I met amazing role models and friends that I will always be able to count on, and had tons of fun working with the campers as well! I also had the chance to grow deeper in my faith understanding that I am saved through Jesus’ love and forgiveness. I am so thankful for the summer I had and it was a blast being a part of CCA staff! Over the past summer my eyes were truly opened while at CCA, I learned so much about myself and my walk with Christ. I loved getting to spend my summer helping young people with cheer material and seeing them want to have a closer relationship with the Lord. God really challenged me this summer in trusting him and pushing through adversity. I thank God for the other CCA staff because they really go above and beyond, and their testimonies touched me! CCA is the greatest camp, and I love each and every one of them. Being a part of CCA Staff was pivotal in my life. In a 10 year span with CCA, I staffed 8 summers, worked full-time for 6 of those years and part-time the other 4. Most of my closest friendships came through my fellow CCA staffers – I even found my bride through my time with CCA. But, one of my favorite things in all of it, is seeing campers grow up and become CCA staff themselves. To have worked with and encouraged these young people and see them continue to do the same is a great joy in the Kingdom of Heaven – it is a form of discipleship. Some of my sweetest memories and greatest joys are of my time with CCA. You should consider seriously the opportunity you have to join CCA. 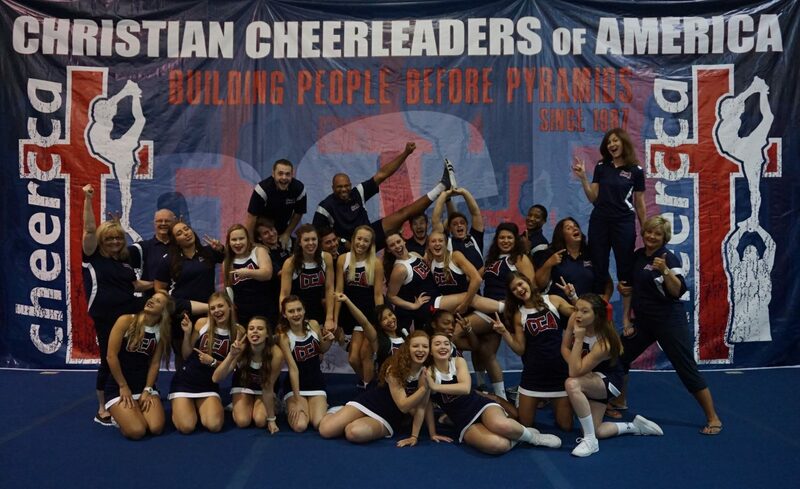 God is continually doing amazing things in and through Christian Cheerleaders of America and you could be a part of that.